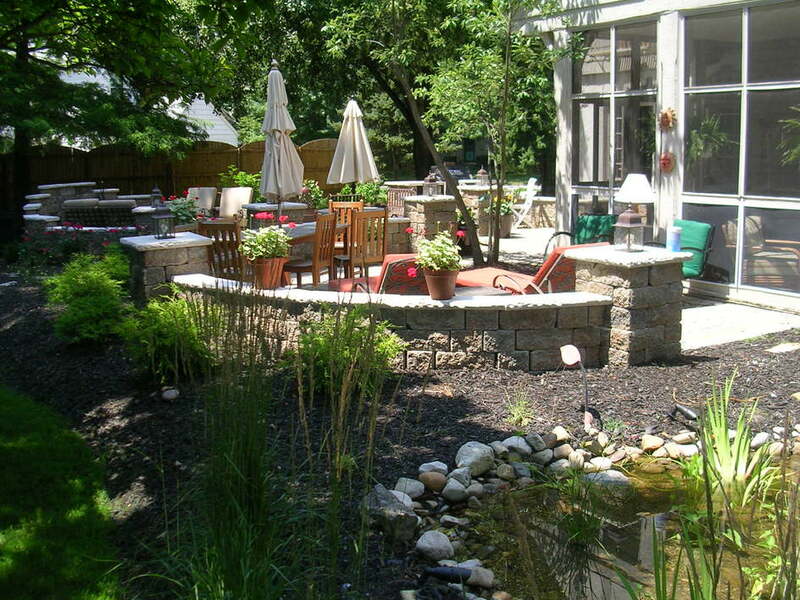 Majestic Gardensis a Landscape Design Build company that specializes in removing you from everyday stresses and anxieties then delivering you into an outdoor living space full of fragrance, color, and no worries of maintenance. We design and install colorful Landscapes, Paver Patios, Seating Walls, maintenance free Water Gardens, and Low Voltage Lighting. When the entry to your house starts to wear down and look dated we can redesign the walk and porch to create easier traffic flow and add color and fragrance. Majestic Gardens has over 30 years of experience and knowledge to take your ideas and desires and turn them into low maintenance high color and fragrant design. Every property is different and has it's own character that can be enhanced to show it's beauty. Let us show you how we can transform your property into a functional design. Taking God's Creation and letting you see His artwork one canvas at a time. Every plant and building material has color and texture unique to itself. We are able to blend those colors and textures to create a pleasing landscape that is both functional to it's users and appealing to your sense of smell and your sense of vision. The landscape should be appealing both from the street and from inside the house, and we develop our landscapes accordingly. The patio and back yard should be an extension to your living and entertaining space, by properly designing the patio and lighting a comfortable long lasting environment can be created. Preview the project before it begins!! Our designers can show you what to expect before we put 1 shovel in the ground!! Gotta love technology. Video of Powell area Landscape.